Snookie here! 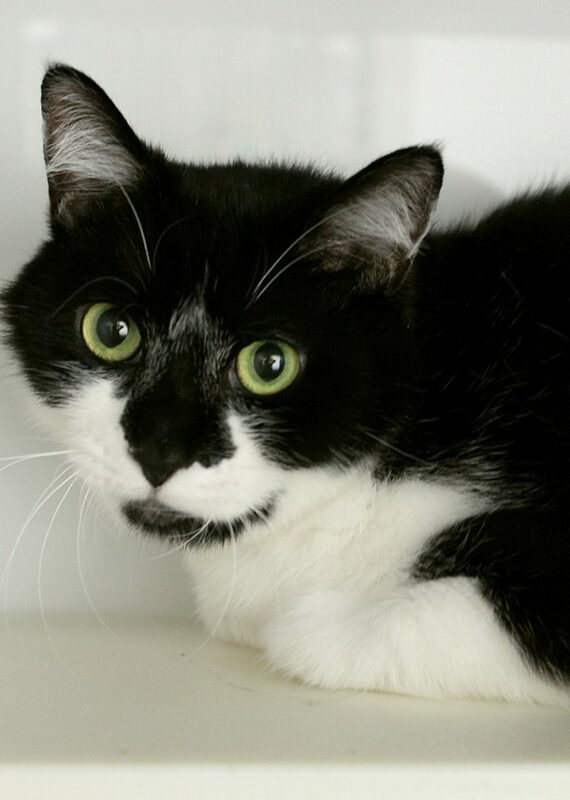 I’m a darling and very soft 3-year-old boy that will quickly steal your heart! I’m very gentle and mellow and would make an amazing snuggle buddy. 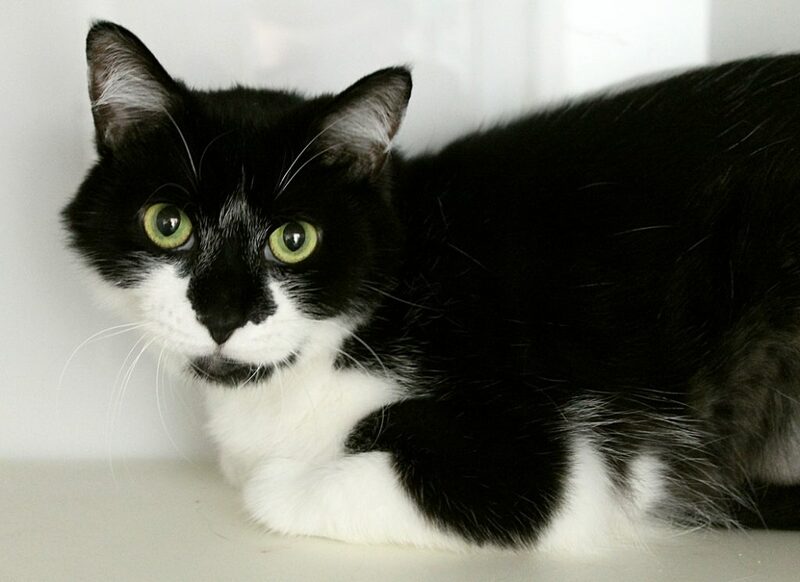 I came to Pixie after my former owner passed away, and have been ever-so-shy when I first got here — however, the thing that has really helped me come out of my shell has been all the human attention I’ve received since I’ve gotten here. I am so sweet and don’t mind being picked up and held. I’m very good around kids and lived previously with an old lady kitty that I was very, very respectful of. Since I’m on the quieter side, I’d probably do best in a home without too much hustle and bustle, however with time I seem like I’m very adaptable and will thrive in any environment where I can get lots of people time! Overall I’m healthy, low-maintenance, and will make someone a wonderful companion. Think we might be a good fit? Stop by Pixie to meet me today! I come to you fixed, vaccinated, and micro-chipped for an adoption fee of $100.